Route Vespa will do their best to import your required part from their trusted suppliers. What is a Specific Order? A Specific Order (SO) allows you to suggest products you would like Route Vespa to add to their catalogue. When can you submit a specific order? 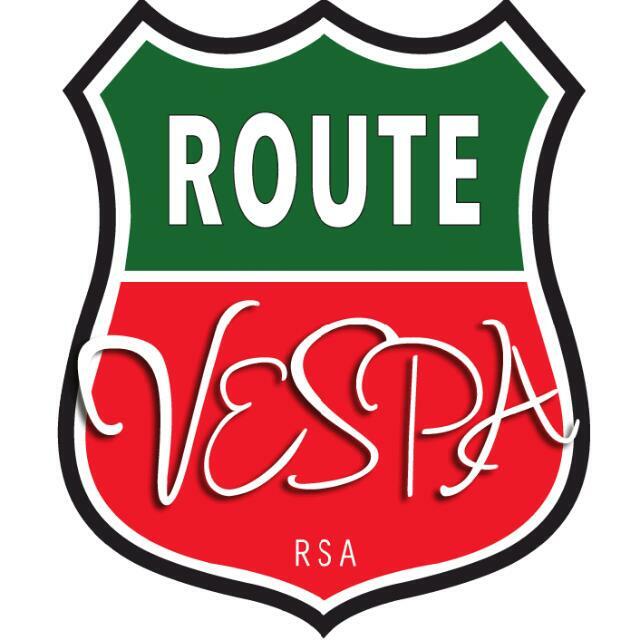 You can submit a Specific Order suggestion when Route Vespa does not currently have your required part in their catalogue. When will the parts in a specific order be available? New orders are shipped once every month, so be sure to submit all Specific Order suggestions before the end of each month. Once the parts have arrived in the online store, Route Vespa will notify you so you can place your order as you normally do online.